Limited time discount for series regulars. A new video has been posted on the Football Manager 2017 website tonight in which Miles Jacobson, the studio head at Sports Interactive, talks in-detail about the new features coming to this iteration ahead of it’s launch on November 4. Miles will then be conducting a live Q&A session on the Football Manager Facebook page beginning at 21:00 UK time. To submit a question Tweet @footballmanager using the hashtag #ASKFM17. 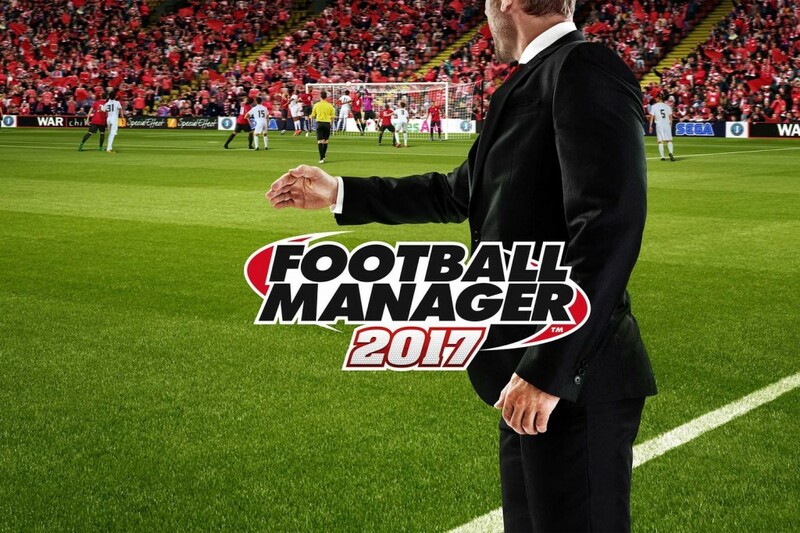 It was also revealed that, as a reward for series loyals, the game can be pre-purchased on Steam currently for up to a 20% discount, 5% off for each version of Football Manager owned up to 2013. That offer is only available until friday, October 14, however.